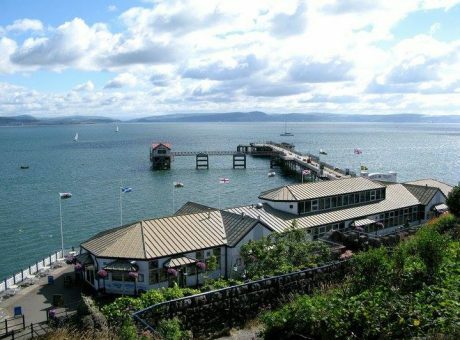 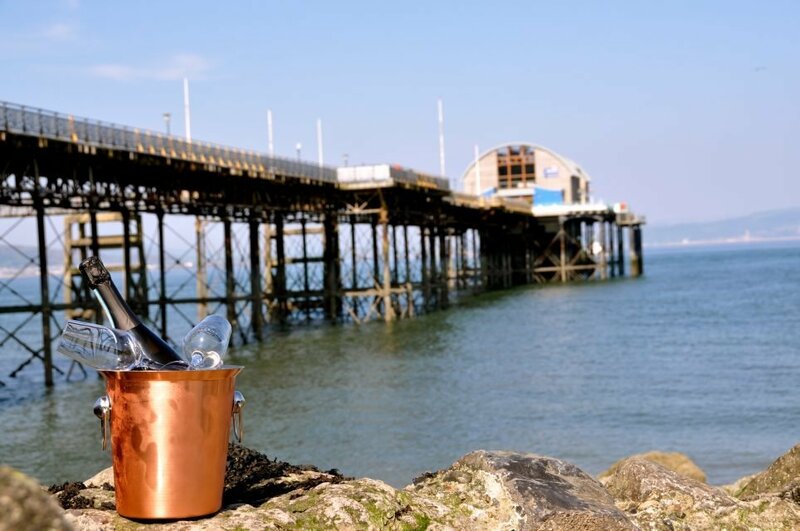 Mumbles Pier aims to be the perfect family day out no matter what the weather! The Mumbles Pier was first built in 1898 and since has become one of Swansea Bays most defining features. 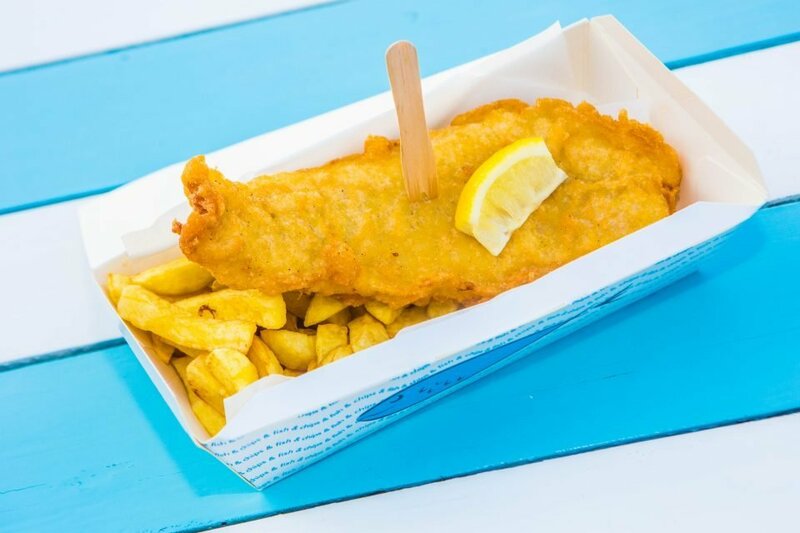 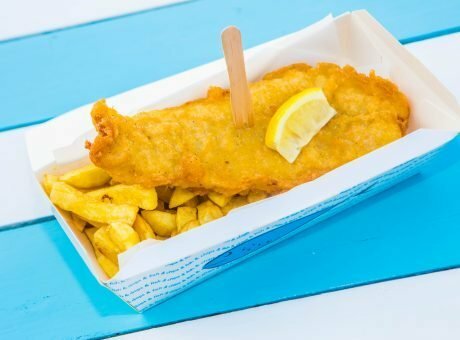 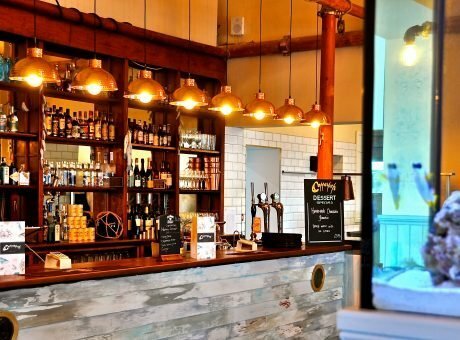 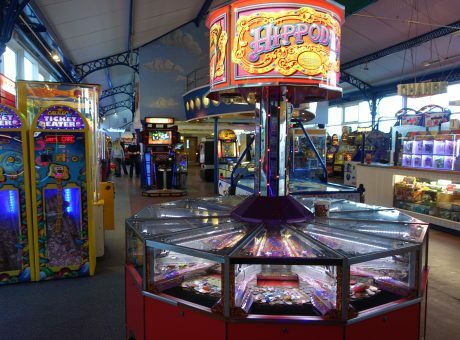 The site includes an amusements arcade, our Beach Hut Café Pavilion, our Copperfish Restaurant and Takeaway, and a number of other attractions including a mini bowling alley, Pirate Boating Lake and one of Swansea most bizarre landmarks the Big Apple. 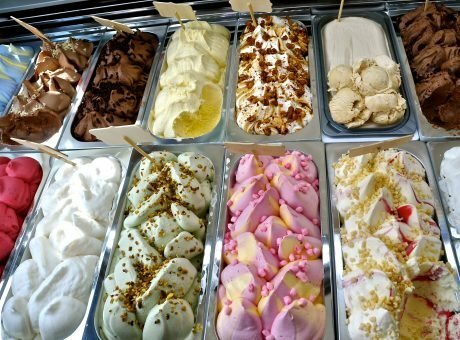 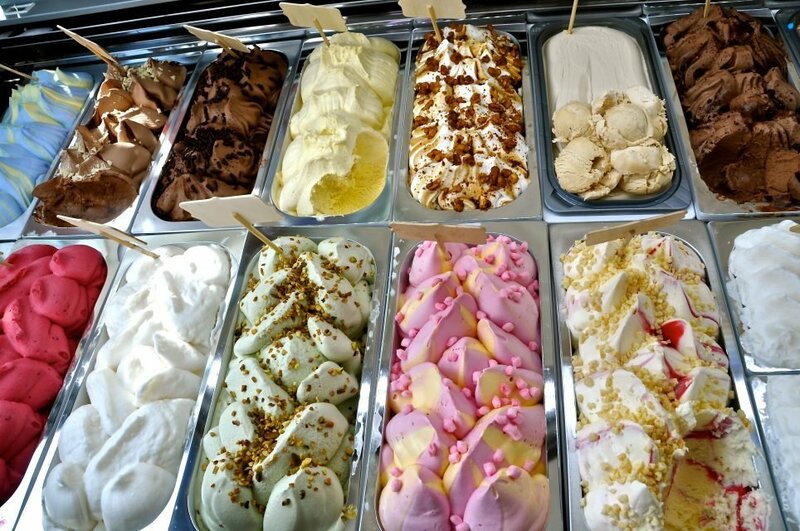 If it’s sunny why not grab a scoop (or 3) from our huge range of ice-creams at the Ice Cream Parlour. 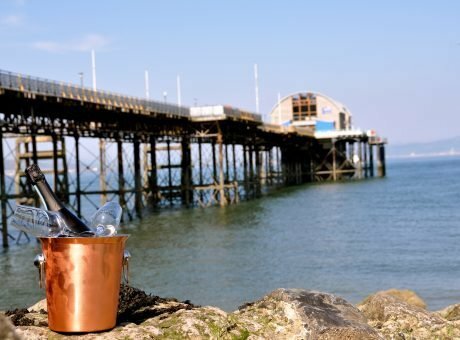 Bring a bucket and spade and spend the day on Pier Beach. 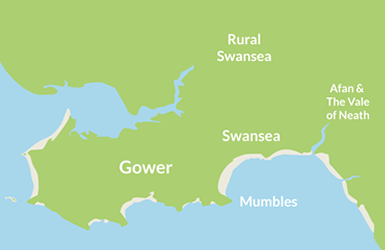 An enclosed beach with golden sands, plenty of rock pools and fantastic view of Mumbles Lighthouse it’s the perfect place to set up camp and enjoy the day! 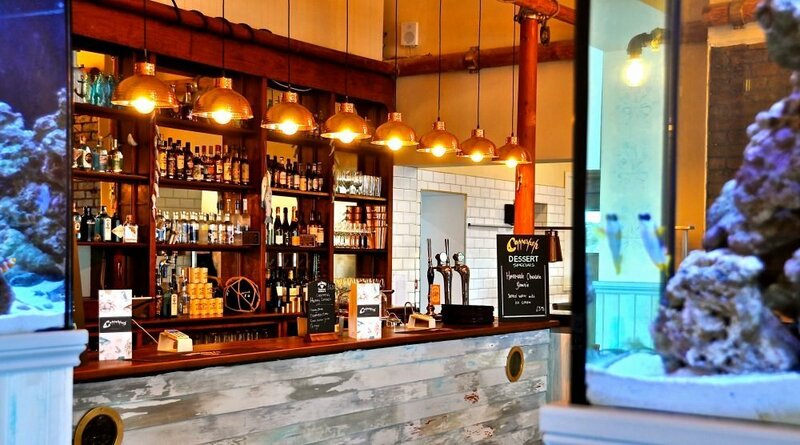 However, not to worry if the rain is pouring many of our facilities are enclosed. 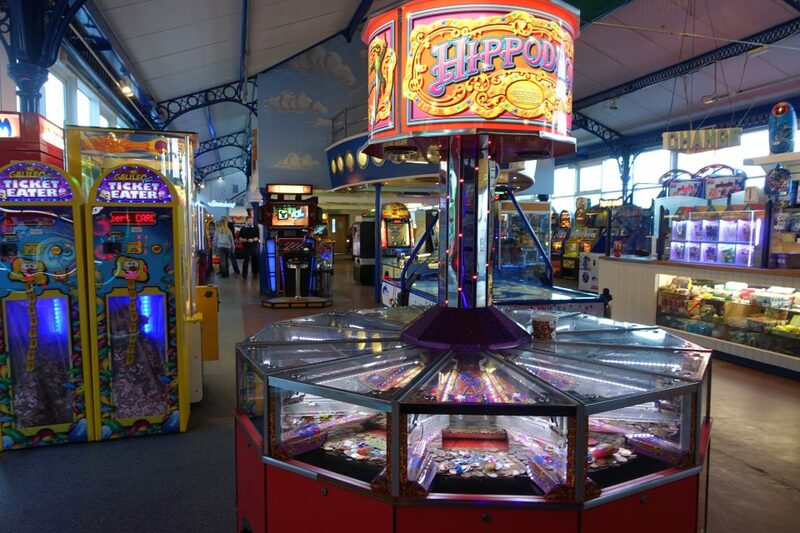 So grab some fish and chips with mushy peas, breathe in the salty air and enjoy the warmth of the amusements arcade.